You are here: Home » Congratulations to All Homeschooling Moms! Summer’s Here! Congratulations to All Homeschooling Moms! Summer’s Here! 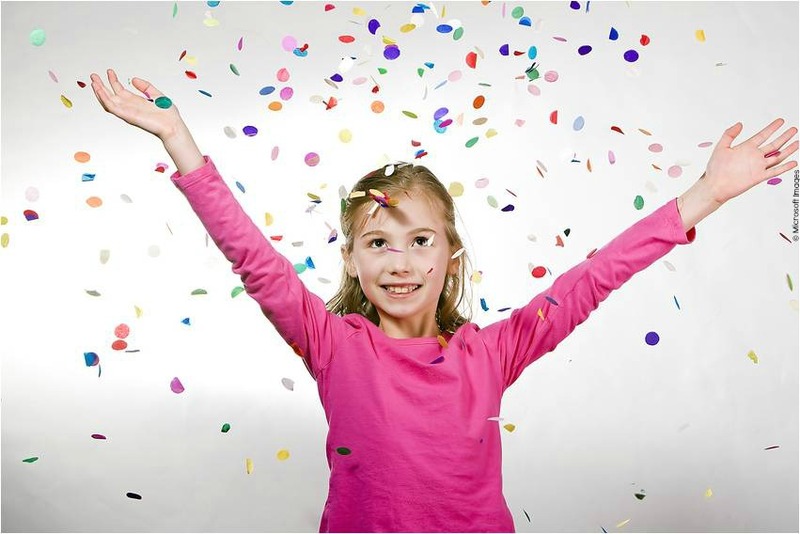 To all of you who are finished homeschooling for the year and are ready for a summer break, congratulations! And, congratulations to all who are almost finished or who are continuing on through the summer. You’ve gotten to June! Way to go! Will you take the summer off of teaching? We always took off, but that doesn’t mean that the learning stopped. In fact, it actually took off in the summer! Whether it was discovering how to tend a garden (ours was a small one w/ tomatoes, zucchini and peppers), taking short excursions to hike or to swim, or having friends over for lemonade, we always filled the summer with fun. I mean, after all, isn’t summer for fun? Sometimes a less- structured schedule is just what everyone needs to recharge. I know that I truly needed to be free of some of the deadlines and demands of getting the twins to music lessons, teaching math or just trying to keep up with all the academic needs. Summer for me always meant that we could have more time just enjoying one another and time to “let up” on the constant striving and pushing toward specific goals. In reflecting on our eleven years of homeschooling, Justin (one of the twins) said, “Mom, didn’t we always have a lot of fun?” Well, during the time, I really didn’t think that homeschooling could be all that fun. After all, I was working my hardest, giving 100% of myself to teaching, mothering and managing the household. I didn’t have time to think about “fun.” But, fun? Yes, fun! Playing the “globe game” that Austin made up, travelling to a bunch of great places (more on that in a later blog post), laughing over little, silly things or making the most delicious, fresh chocolate chip cookies ever. Yes, that was fun. Now the twins (Austin and Justin) have just graduated, so there’s been an outpouring of “Congratulation” wishes from family and friends. And I’m so glad about that because they’ve worked so hard. Also, I’m realizing that amidst all the hard work (on their part and on my part), we also had a ton of fun! I also realize that the teacher deserves some applause for teaching and hanging in there throughout the year. So, hat’s off to you moms! And now I encourage you to really enjoy summer with your family: swinging on the swings, swimming, or whatever your family likes to do during these upcoming months. I hope that you’ll savor the more relaxed pace and that you’ll grow in your closeness to the Lord Jesus Christ and to one another.